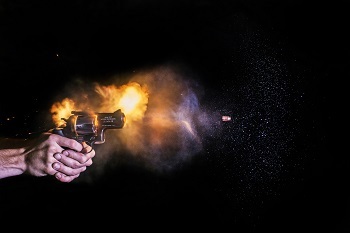 Gunshot residue analysis plays an important role in the determination if a firearm has been used in a crime. 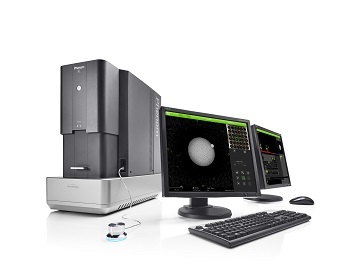 Established GSR analysis techniques are based on the use of a Scanning Electron Microscope (SEM), which is used to scan the sample and find "suspect" GSR particles. If a suspect particle is found, an Energy Dispersive Spectroscopy (EDS) technique is used to indentify the elements in that particle. Most common search criteria are the presence of Pb, Sb, Ba. However, detection of Pb-free primters (such as Ti and Zn) can be a requirement as well. 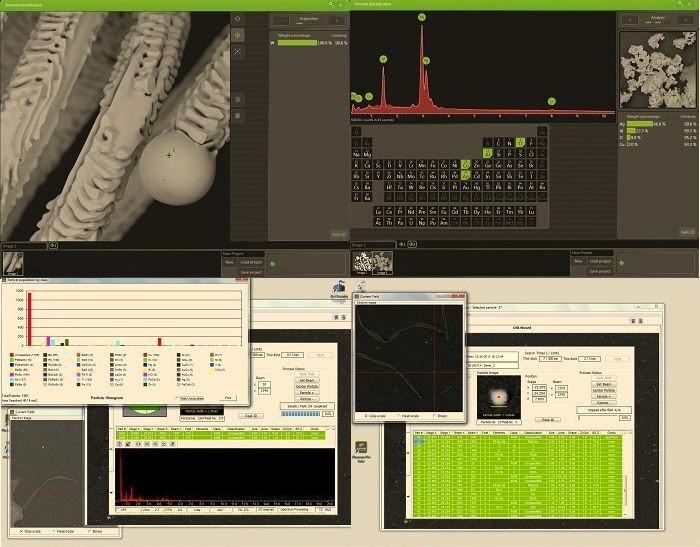 Both software and hardware are fully integrated to enhance user-firendliness, reliability, and analysis speed. The GSR software complies with the current ASTM E1588 standards and is equipped with the standard layouts as provided by ENFSI. Energy Dispersive Spectroscopy (EDS) allows users to analyze the chemical composition of their samples. Detailed chemical composition can be obtained from a micro volume via a spot analysis. Elemental distribution can be visualised with the elemental mapping option.